We’d love to hear from you! 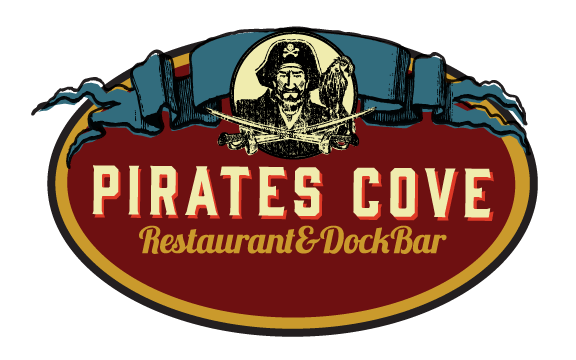 At Pirates Cove we are dedicated to making your experience at our restaurant and dock bar the best it can be. Send us a message on Facebook or call us at 410-867-2300.